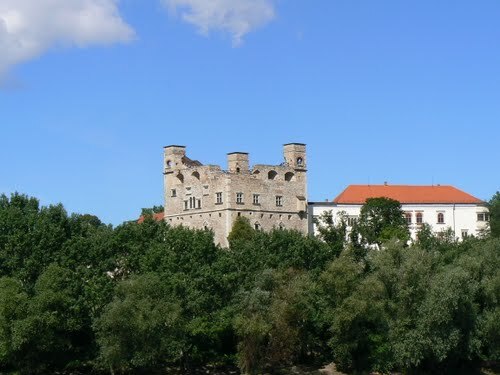 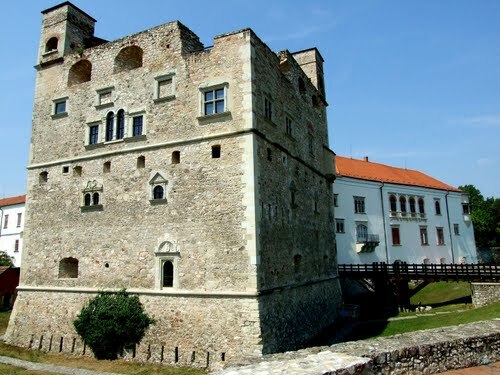 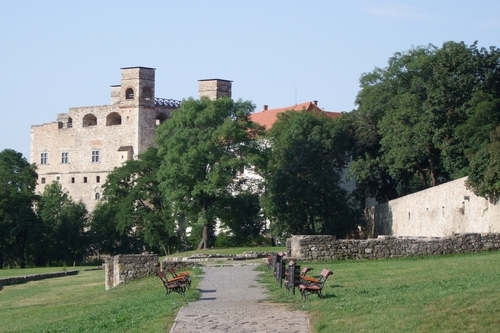 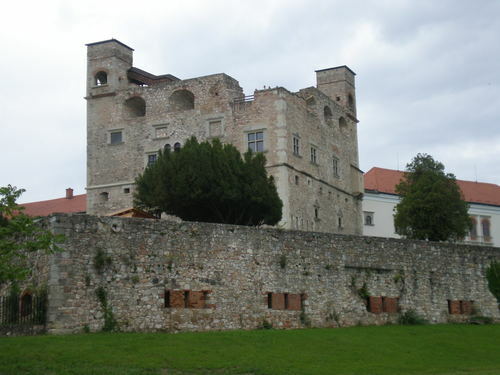 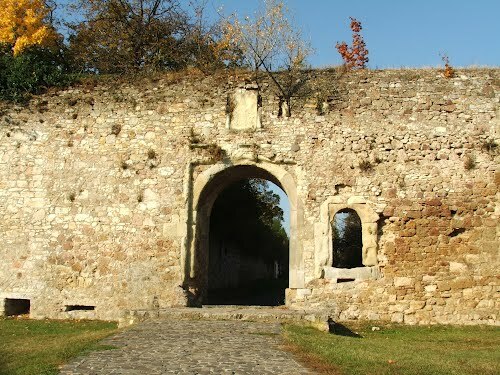 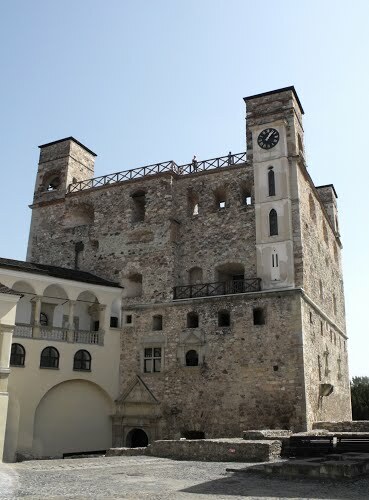 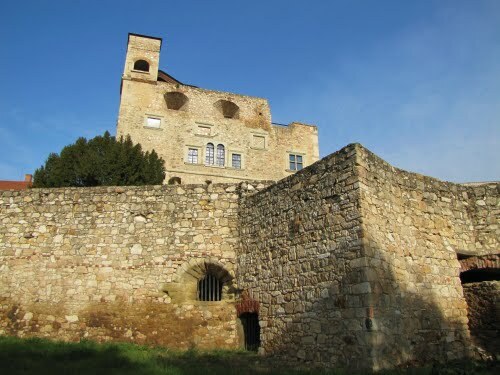 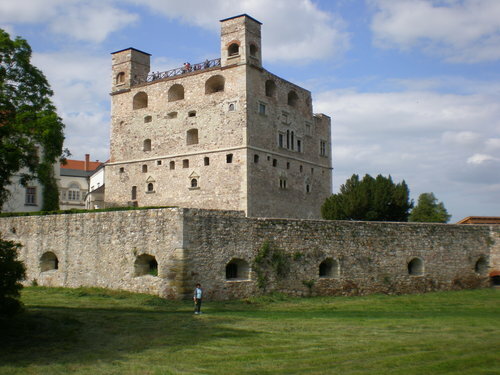 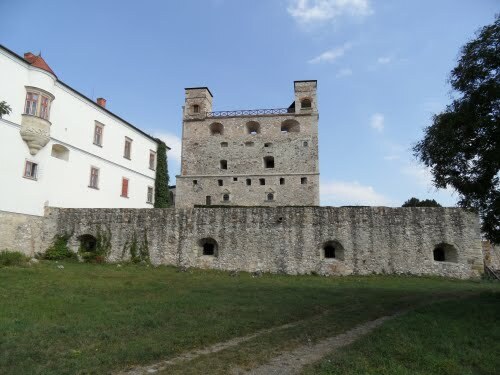 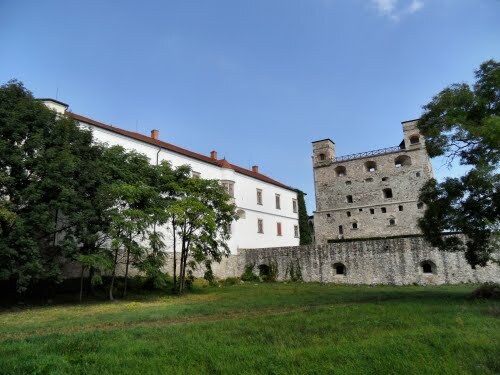 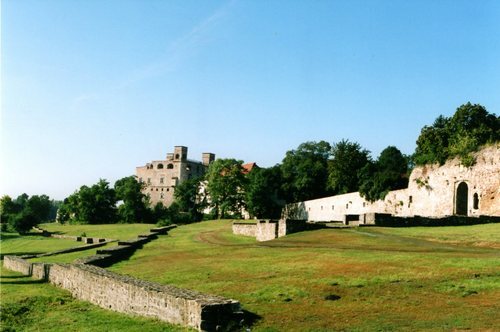 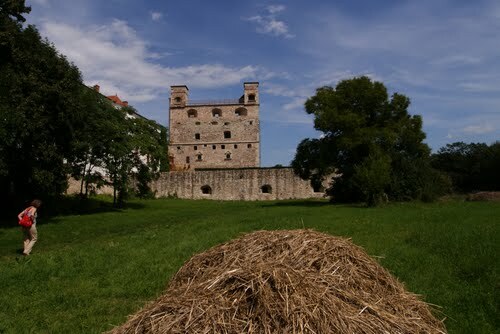 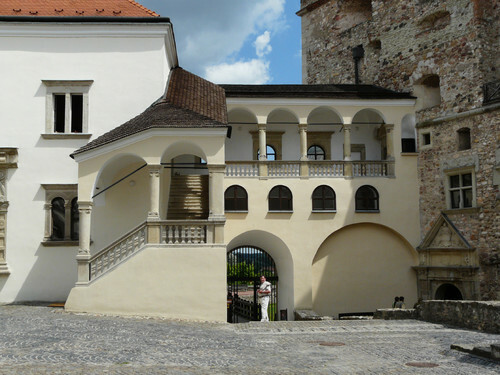 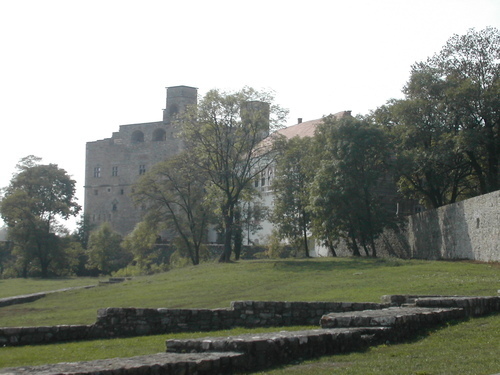 The Rakoczi Castle should be your first stop in Sarospatak. 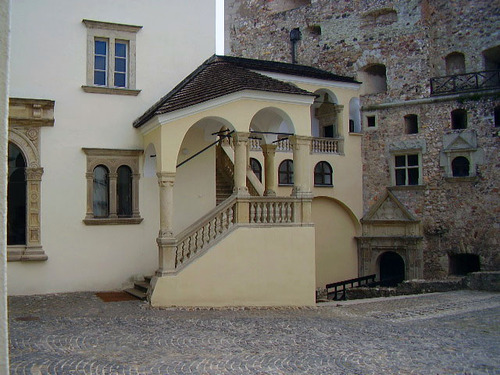 The oldest part of the castle, the five-storey Red Tower, dates from the late 15th century – inside you’ll find period rooms in excellent condition. 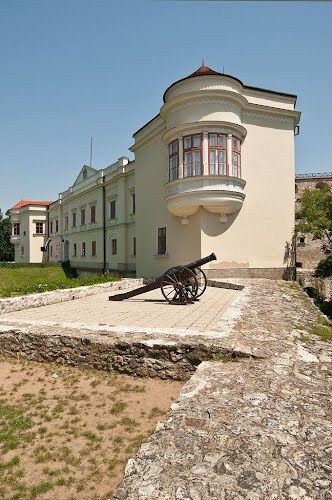 Note that this can only be visited by guided tour. 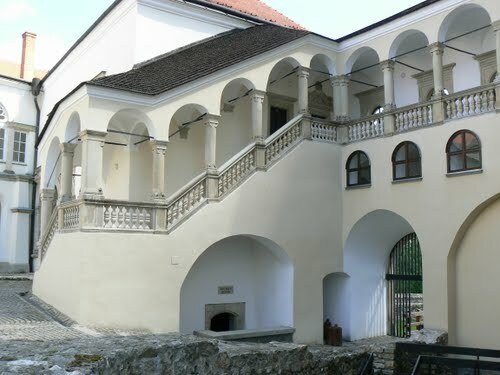 The Renaissance-style Palace Wing (Palotaszarny), connected to the Red Tower by a 17th-century loggia called the Lorantffy Gallery , was built in the 16th century and later enlarged by its most famous owners, the Rakoczi family of Transylvania. 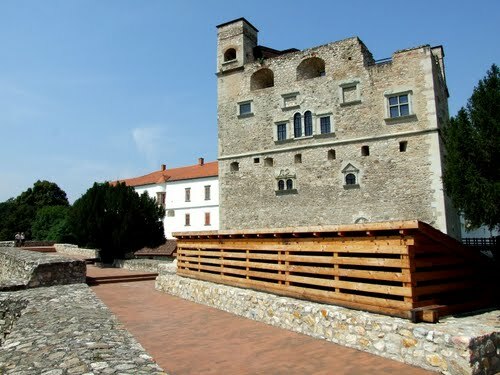 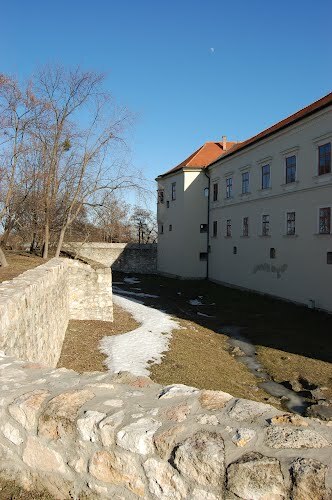 Today, along with some 19th-century additions, it contains the Rakoczi Exhibition , devoted to the 1703–11 uprising and the castle’s later occupants. 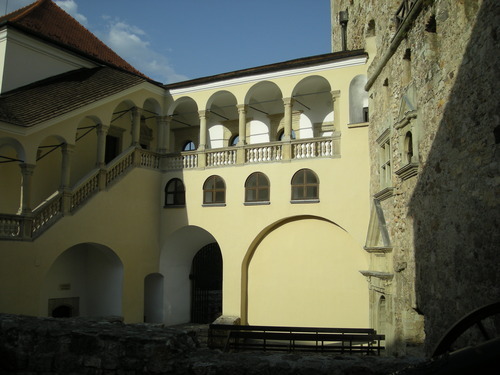 Bedrooms and dining halls overflow with furniture, tapestries, porcelain and glass. 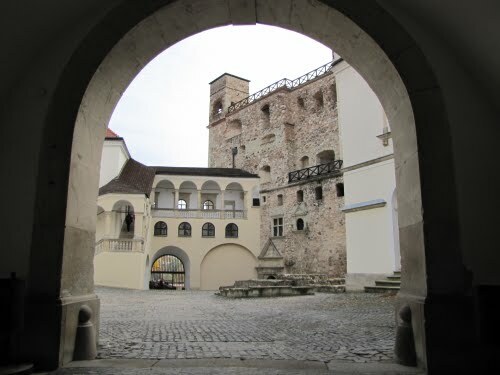 Of special interest is the small five-windowed bay room on the 1st floor near the Knights’ Hall , with its stucco rose in the middle of a vaulted ceiling. 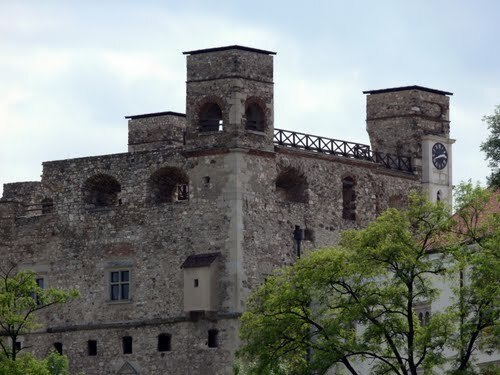 It was here that nobles put their names sub rosa (literally ‘under the rose’ in Latin) to the kuruc uprising against the Habsburg emperor in 1670. 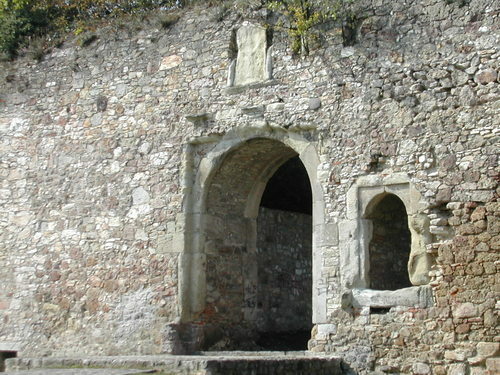 The expression, which means ‘in secret’, is thought to have originated here.